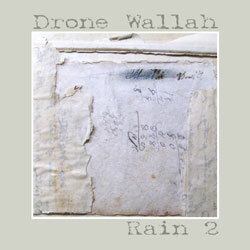 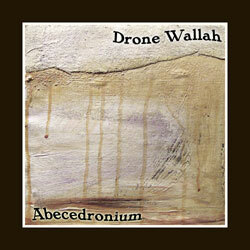 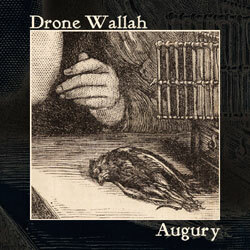 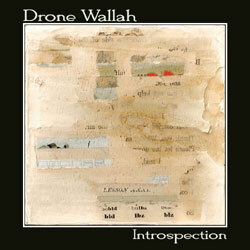 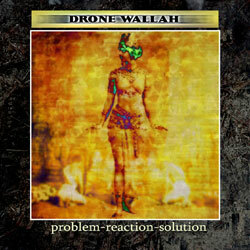 “Problem,” “Reaction” and “Solution” are long-form ambient melodic (organ) drone compositions by Drone Wallah (C.P. 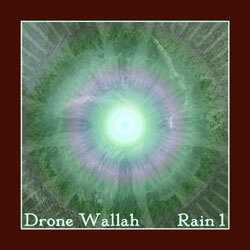 McDill of Saluki Regicide, Djinnestan, etc). 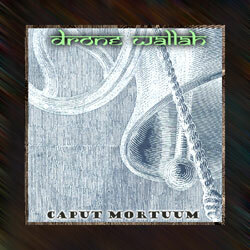 Nice all-purpose drone pieces you can play quietly, loudly, or any way you please. 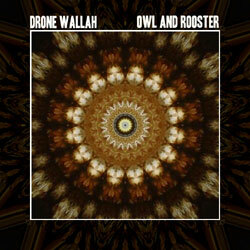 “Owl and Rooster” are long-form ambient melodic (organ) drone compositions by Drone Wallah (C.P. 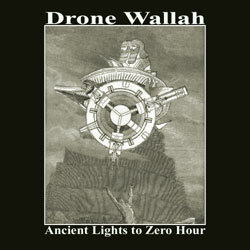 McDill of Saluki Regicide, Djinnestan, etc). 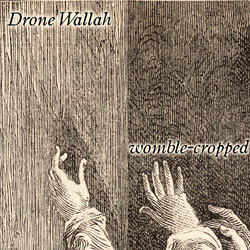 Nice all-purpose drone pieces you can play quietly, loudly, or any way you please.